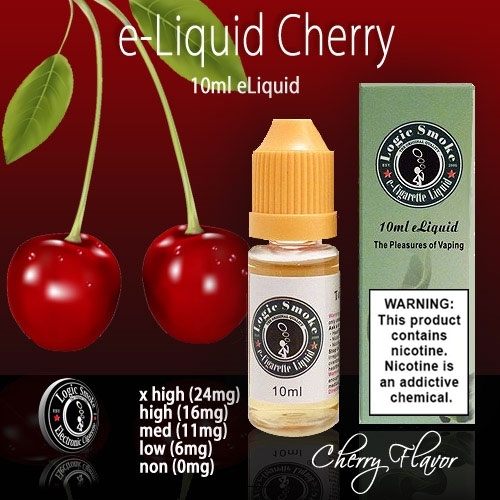 Our Cherry e juice has a slightly sweet and lightly tart flavor that will be truly enjoyed! This is a popular flavor for vaping on its own, but is a great mixer as well. Check out our list of available flavors and create your favorite Cherry e-liquid flavor sensation! The possibilities are endless!